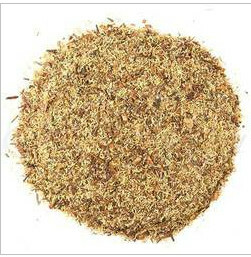 Organic White Tea Blend sold by the ounce. 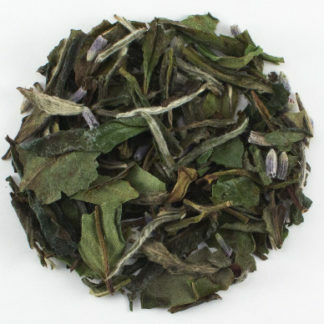 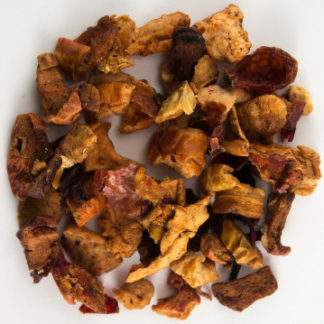 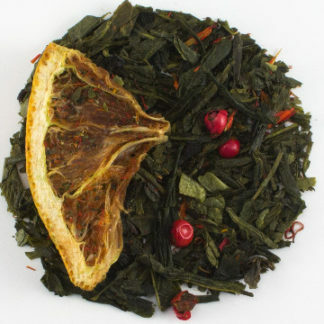 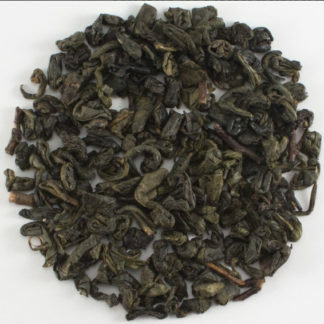 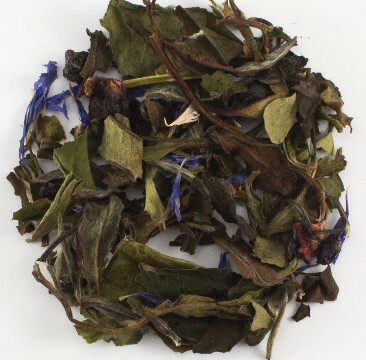 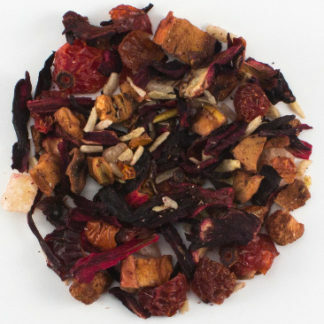 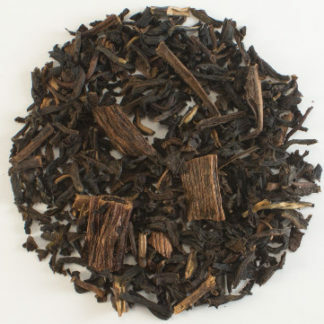 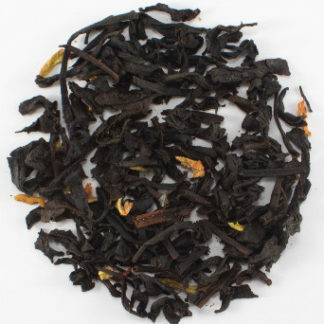 Natural blueberry flavor accentuates the taste of the Organic White tea. This is a must for fans of blueberries. 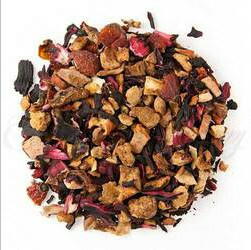 The blush infusion is a delight on your sense of sight and taste.